You are viewing a news and article archive for the cornwall tag (category), where older items are stored for readers to access and view. 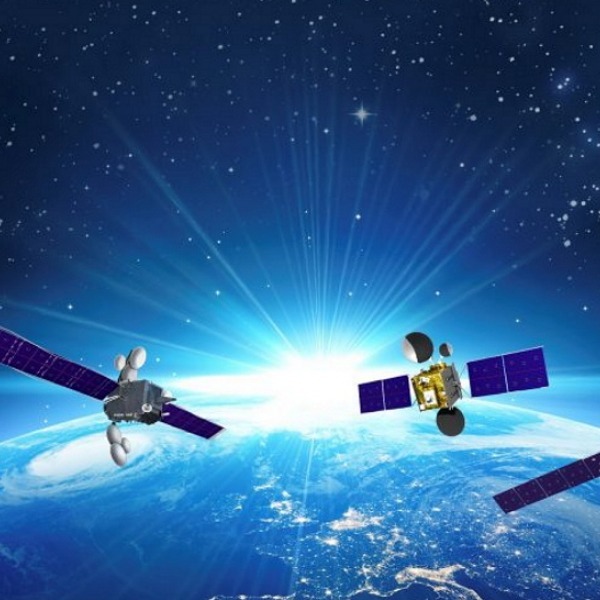 Avanti, which operates the HYLAS Satellite broadband network, has claimed that a lack of “superfast broadband” (30Mbps+) in the County of Cornwall (England) is “costing jobs and holding back new start-ups,” with an estimated 6,500 Cornish businesses allegedly still being stuck in the economic slow lane (Council figures). 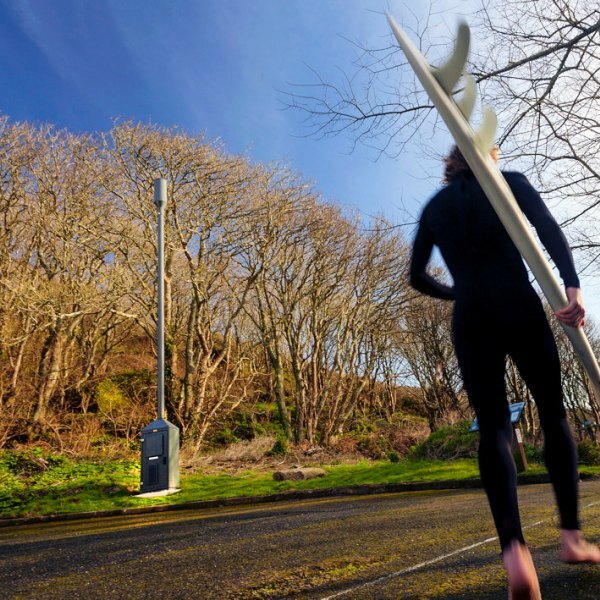 Mobile operator Vodafone claims to be delivering Mobile Broadband speeds of more than 200Mbps, as well as a strong voice signal, to residents of the small coastal village of Porthcurno (Cornwall) by becoming one of the first in the UK to trial a new mini 4G mobile mast. 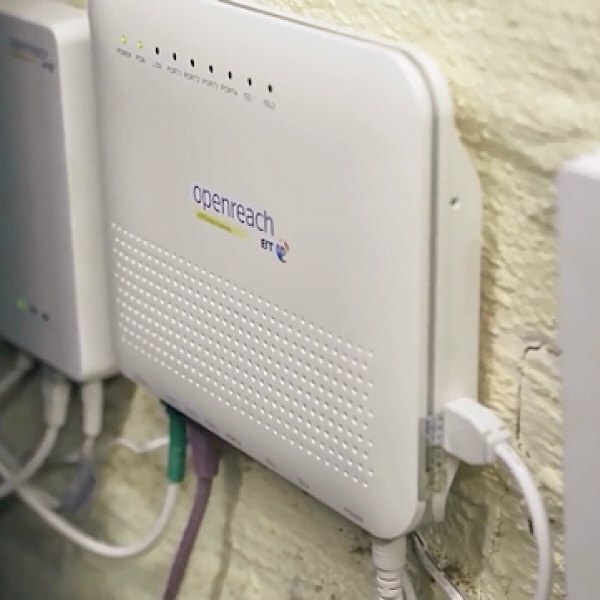 The Superfast Cornwall project, which has a long term aspiration to deliver 99% coverage of “superfast broadband” (30Mbps+) by 2020, has today taken the next step by signing a new deal with Openreach (BT) that will put a further 7,000+ premises within reach of 1Gbps “full fibre” (FTTP) by 2019. 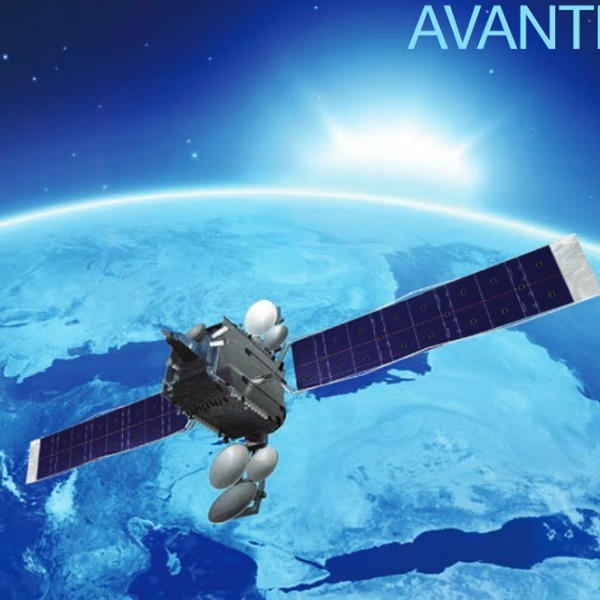 UK Satellite operator Avanti has agreed a new contract worth £1,202,711 with the European Regional Development Fund (ERDF), which will make a 40Mbps (download speed) broadband service available to rural businesses across Cornwall and Isles of Scilly in England. 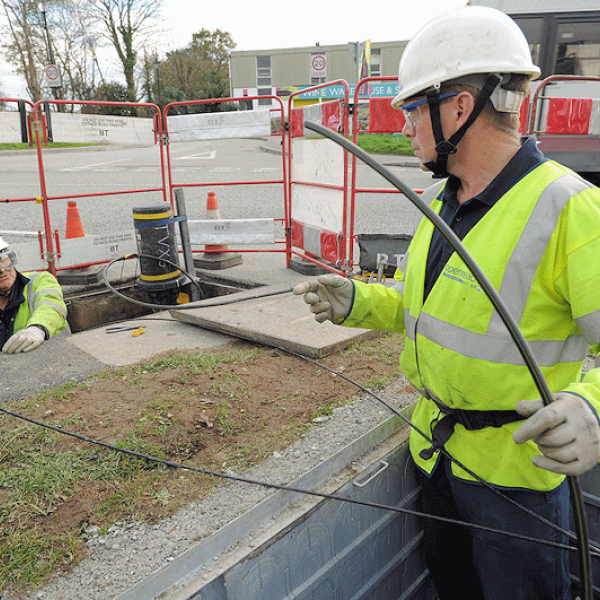 The £7.6m follow-on Superfast Cornwall contract, which is working with Openreach (BT) to expand the local availability of “superfast broadband” (30Mbps+) to at least another 8,600 premises by “early 2018“, has finally begun its roll-out. So far 1,450 premises in 25 communities have been reached. Mobile operator EE appears to have been influenced by new parent BT and plans to improve customer support by bringing it back to the United Kingdom and hiring 600 new staff. 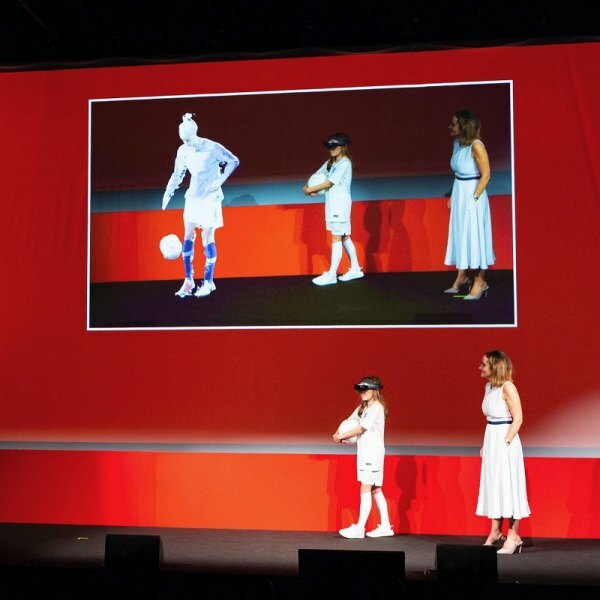 On top of that they’ll increase their 4G landmass network coverage from 60% of the UK to 95% (99.8% population coverage). The Cornwall Council in South West England has unveiled tentative plans for a third “Superfast 2” contract (total value of up to £16.25m) to further expand the local availability of superfast broadband (30Mbps+) services to some of the approximately 39,400 premises that have yet to achieve such speeds. 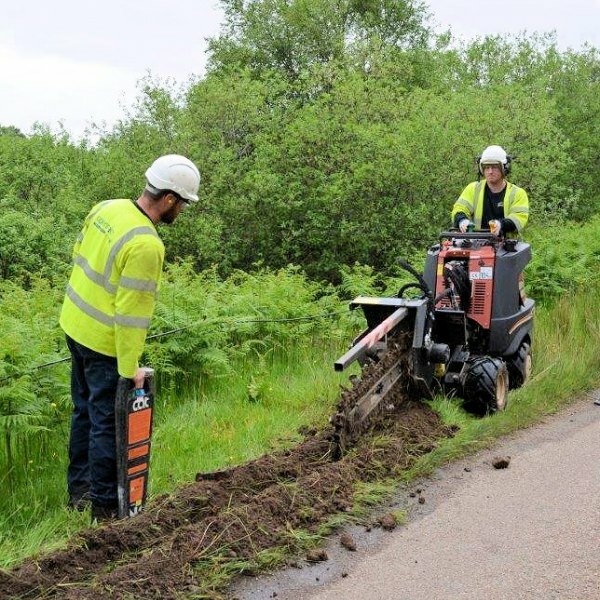 BTOpenreach has announced that homes and businesses in Cornwall (England), specifically those that order a 330Mbps capable ultrafast Fibre-to-the-Premises (FTTP) broadband connection, will continue to benefit from a sizeable discount on Excess Construction Charges (ECC). New research claims that the first Superfast Cornwall contract, which recently completed and expanded the reach of BT’s “fibre broadband” (FTTC/P) network to 95% of premises in the English county (up from the original target of 80%), has so far delivered a local economic benefit worth £186.1m. 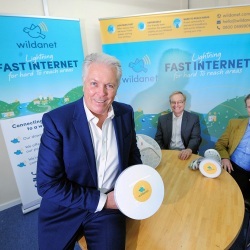 The Superfast Cornwall project has confirmed that the rural English county continues to have the largest deployment of ultrafast 330Mbps capable Fibre-to-the-Premises (FTTP) broadband technology anywhere in the United Kingdom, with the total number of premises passed increasing from 62,000 one year ago to 85,000 now. As expected the Cornwall Council in south west England has today signed a new £7.6m contract with BT to make “superfast broadband” (24Mbps+) speeds available to 99% of the county within the next few years. 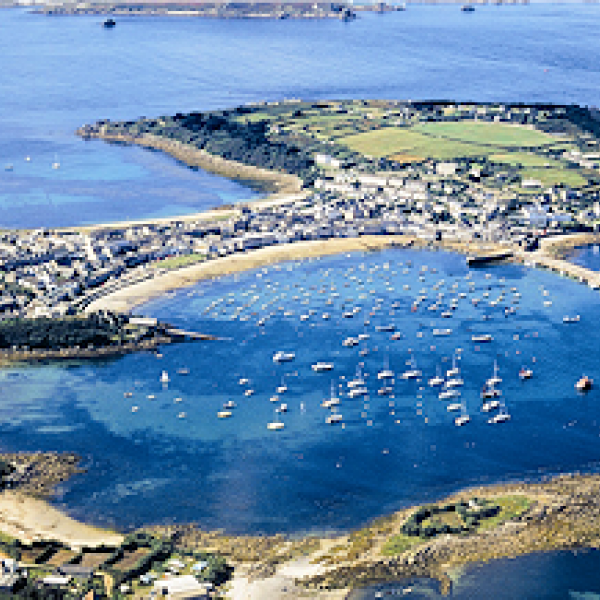 According to BT about 1 in 3 premises (homes and businesses) on the Isles of Scilly are now connected to the operators new “fibre broadband” (FTTC/P) network, which was only installed on the island community some six months ago as part of the wider EU backed £132m Superfast Cornwall project. 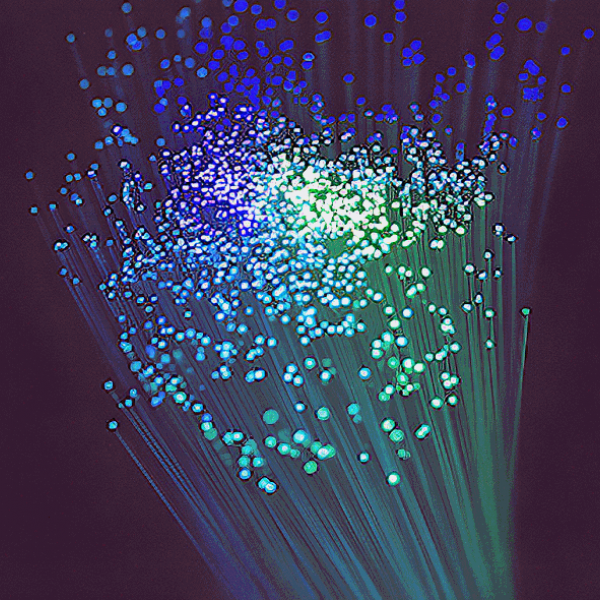 BTOpenreach has posted a small, but potentially important, change concerning the Excess Construction Charges (ECC) for their single biggest deployment (62,000 premises passed) of ultrafast 330Mbps capable Fibre-the-the-Premises (FTTP) technology in rural parts of Cornwall (England).